We have four months until the next Marvel movie hits theaters. It's an awfully long time to wait, especially with all the questions we have about the Avengers. Did Thanos actually kill them all? Where the hell is Hawkeye? How the heck does Captain Marvel play into the mix? Those are all fair questions that unfortunately won't get answered any time soon. 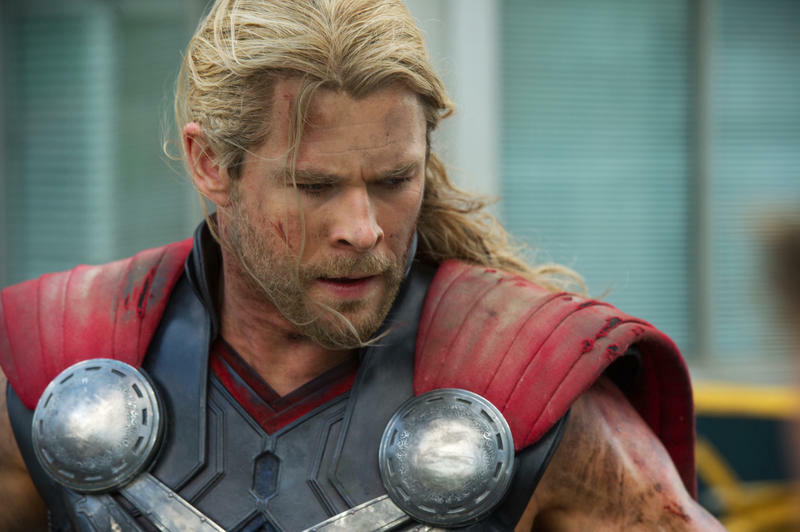 What you can answer are the ten questions in our Marvel Cinematic Universe quiz. It recaps the past ten years of movies while looking forward to what lies next in 2019. Take the quiz and test your MCU knowledge. Which is the first movie in the MCU timeline? Where do the Guardians of the Galaxy leave the Power Stone at the end of Vol. 1? Who is the first Guardian to die in Avengers: Infinity War? What virus does Aldrich Killian unleash in Iron Man 3? In which movie does the first Infinity Stone show up? Who is going to be the villain in Spider-Man: Far From Home? What is the lowest rated MCU movie on Rotten Tomatoes as of Nov. 2018? Which character has died the most times? 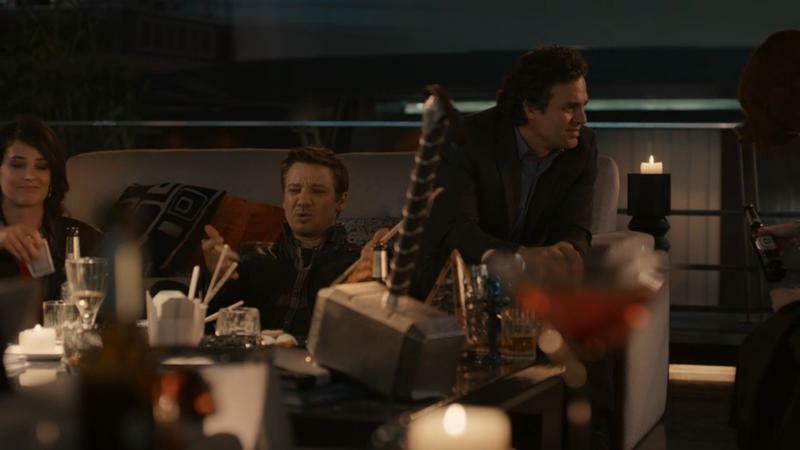 What scene did Joss Whedon have fight to keep in Avengers: Age of Ultron? You call yourself a fan? Exactly how many MCU movies have you seen? I'll be frank, this was not a good outing for you. You show promise, but you need to hit the movies harder. Come Avengers 4, you're ready to see the Avengers comeback!